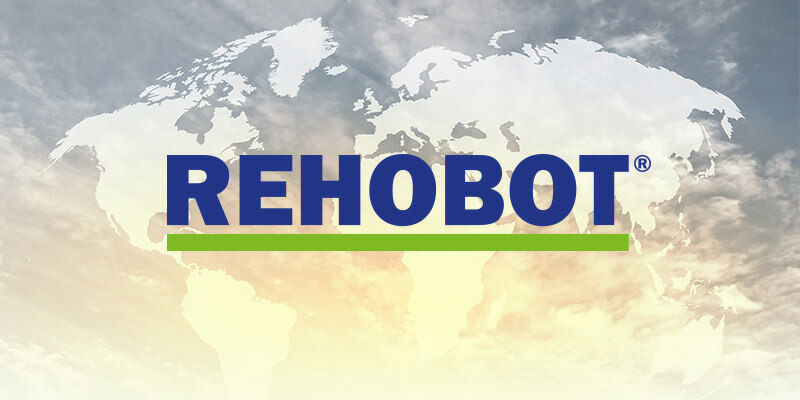 REHOBOT products are developed to provide reliable and powerful performance for many years. Our products can also be used in a wide variety of applications – ranging from construction and industrial manufacturing to mining and railways. To illustrate the wide range of applications we serve, we have produced a document with examples of specific tasks with relevant product suggestions. The document “Solutions for all your hydraulic needs” is available right here.